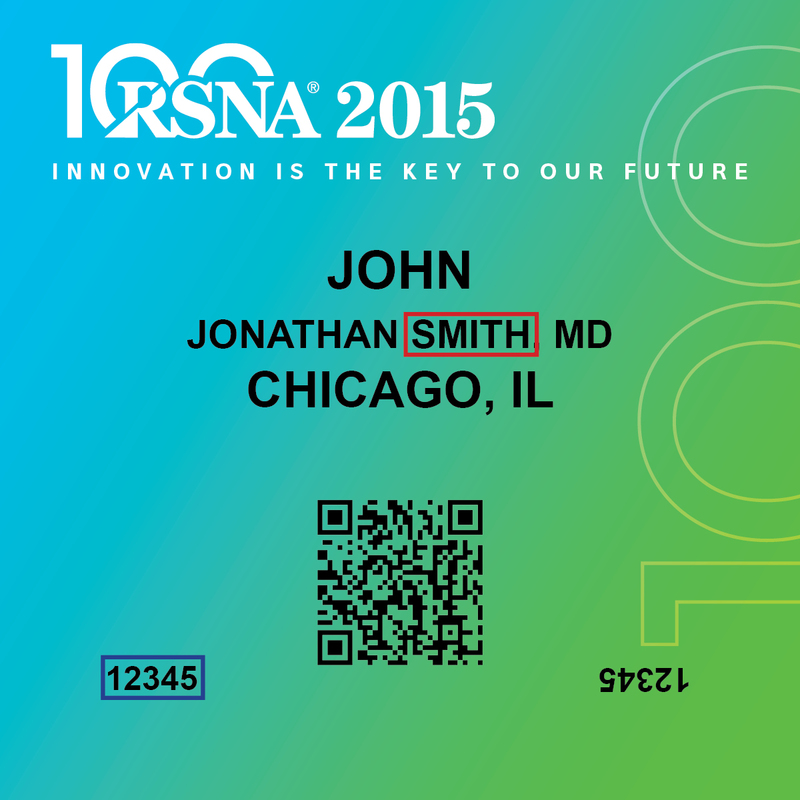 Approximately 55 courses at RSNA 2015 require e-tickets for entry. By adding an e-ticketed course to your Agenda, you are reserving an e-ticket for that course. Thank you for attending RSNA 2015! Don't forget to claim your credit. Credit for sessions can be claimed online at Meeting.RSNA.org. Remember, you must claim your credit by December 11. Would you like to catch up on sessions you missed? You can watch sessions you missed, at your own pace, through December 21 at 4 PM Chicago Time. Visit Meeting.RSNA.org/Virtual to view the program listing, register and log on. Share your predictions for the future! Visit the Centennial website at RSNA.org/Centennial and explore memories and predictions and submit your own. 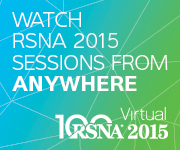 Discover courses, events, and special Centennial features to see at RSNA 2015. 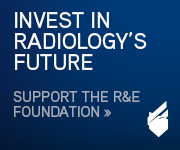 Thanks for being here as we celebrate RSNA's 100th anniversary!